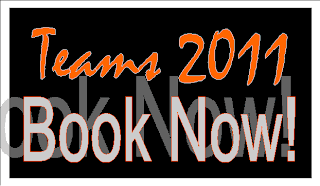 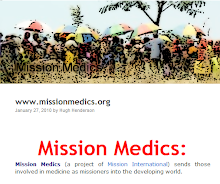 Mission International: Book a Mission team place now! 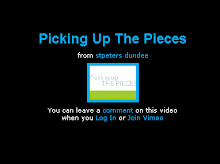 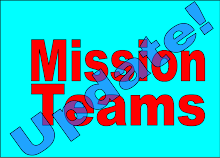 Book a Mission team place now! 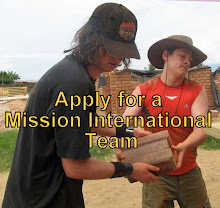 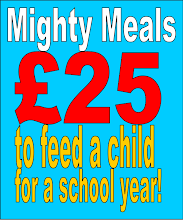 Mission International is now recruiting for teams for 2011, to find out more information click here.